﻿Who: Civil servants, economic development officials and community leaders interested in how public-private partnerships are being shaped through the web, IT processes and the creative economy. Walk out of this conference with the tools to become a leader in your community. Get 10% off your Amtrak tickets - valid for travel between Dec 2 - Dec 7, 2015 and not valid on the Auto Train and Acela service. Offer valid with Sleepers, Business or First Class seats. 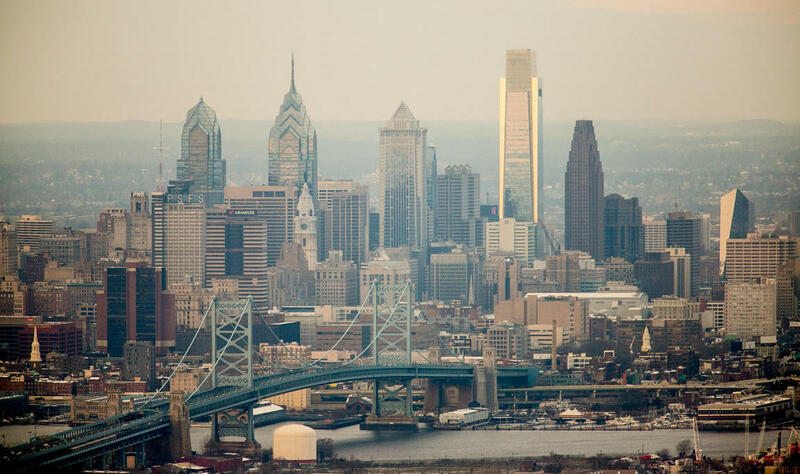 Stay at the Holiday Inn Express Phila - Penn's Landing (20 minute walk from conference) and receive group rate rooms for $109 plus tax. Includes $25 on site parking and shuttles to and from the Jewish Museum. All discount codes shared in the post-purchase message! - Lansie Sylvia, Next Stop: Democracy! Pool, shuffleboard, darts and more! project director, next stop: democracy! Technical.ly's first ever Rise Conference happened over two days and consisted of over 35 speakers, 100+ attendees, 8 individual sessions and a keynote presentation by Randall Lane, Editor of Forbes Magazine. Rise was a lively gathering of civil servants, technologists and creative professionals (from varies cities) looking for new ways to life up where they live. We even had a success story come out of the two day event! Two Delaware residents met at the conference and worked together to make Newark Police crime data public. Check out the full story here! Read our Rise 2014 recap post and check out last year's website for a complete look at the agenda. 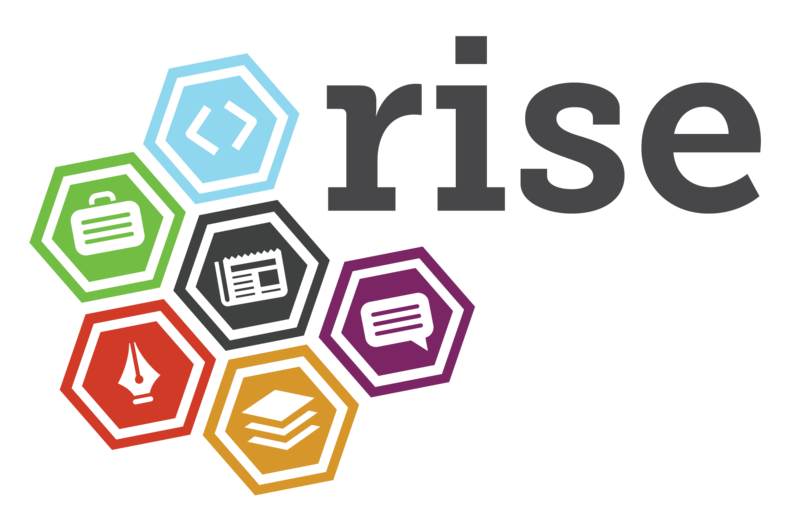 Interested in speaking at Rise 2015? Get in touch and tell us why. Interested in becoming a sponsor? View our prospectus. Subscribe to Technical.ly Headlines in your region and never miss news related to civic innovation. Subscribe in Philly, Baltimore, Brooklyn, Delaware or DC.